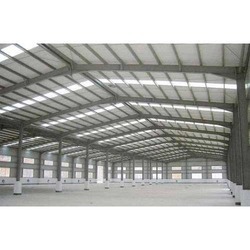 We are a renowned name, which is engaged in dispatching a wide range of Industrial Shade Structure. The offered range is manufactured utilising high-grade raw material and modern machinery in complete adherence with the industry laid norms and standards. Along with this, the offered range of shade & structure is available in different customised specifications and forms in accordance with the diverse requirements of clients. Looking for Industrial Shade Structure ?